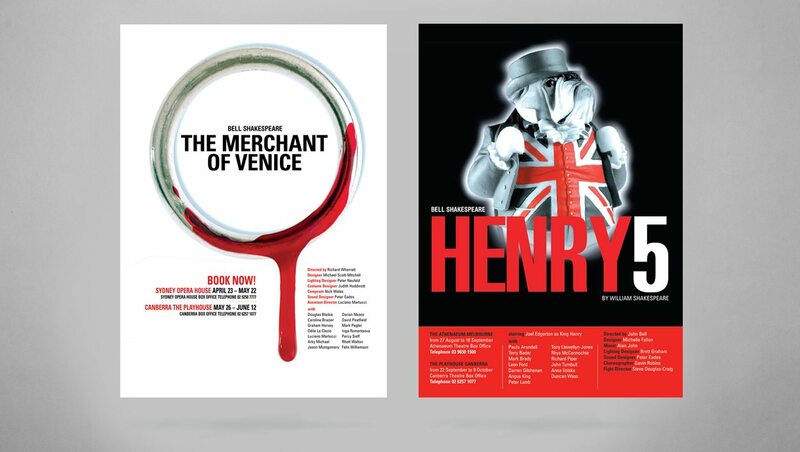 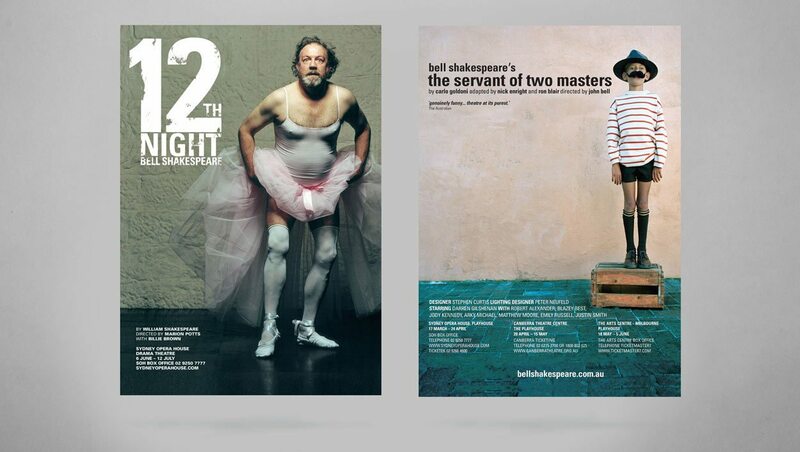 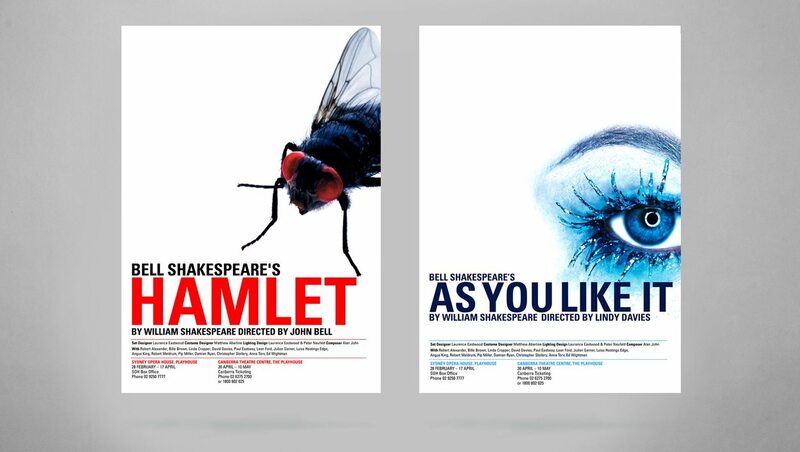 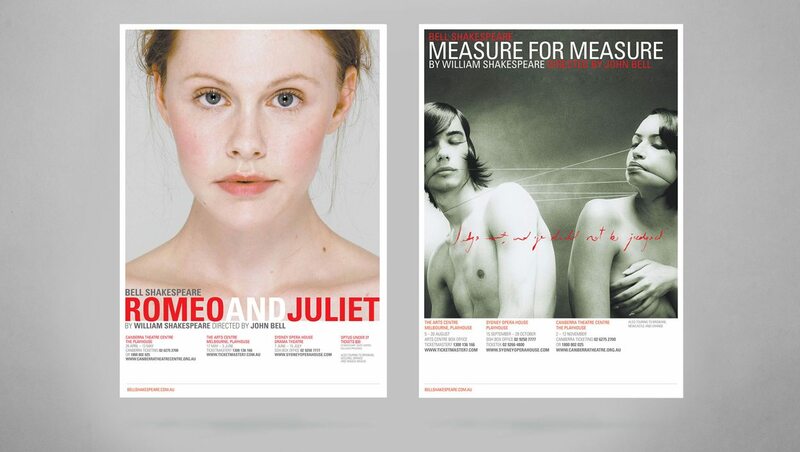 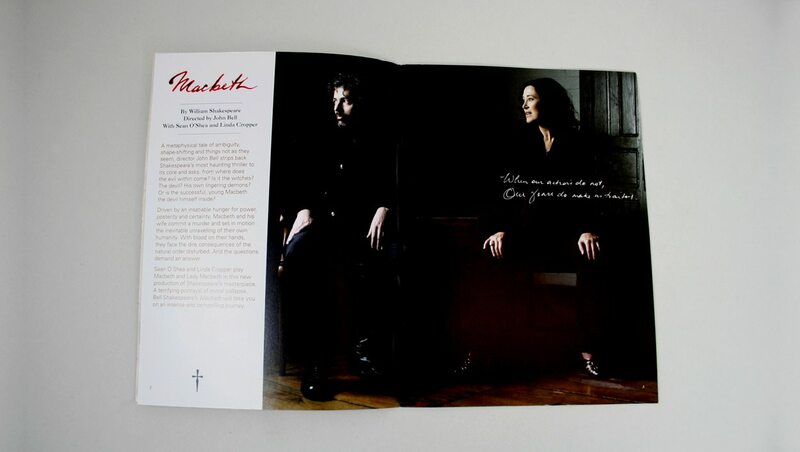 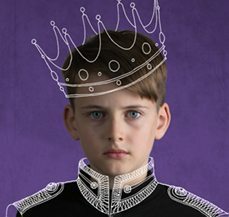 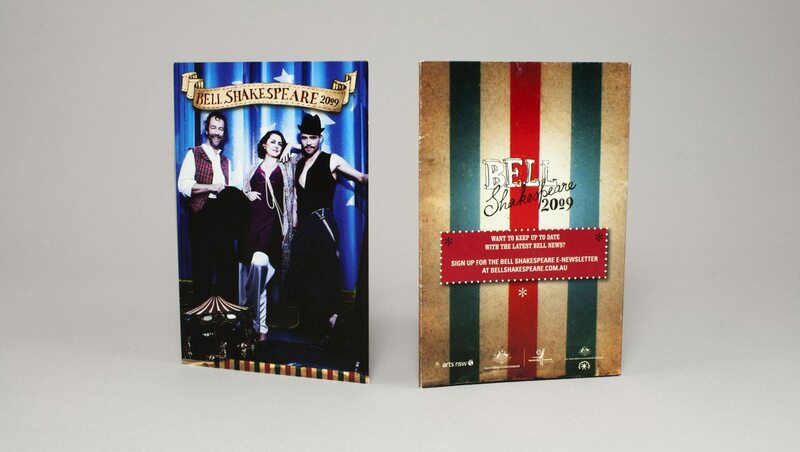 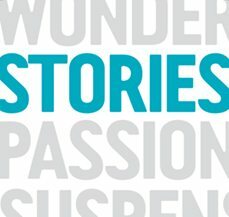 We enjoyed a 10 year working relationship with Bell Shakespeare creating distinctive, engaging and memorable campaigns. 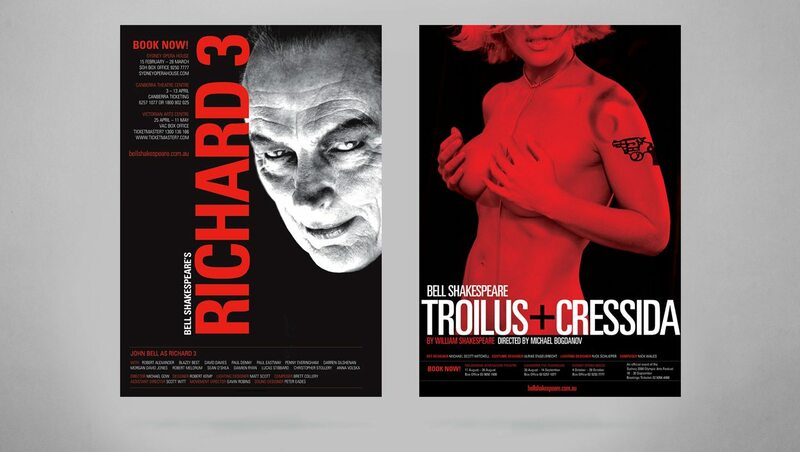 Like what they put on stage, the creative for Bell was a fresh take on the long tradition of theatrical works of the bard. 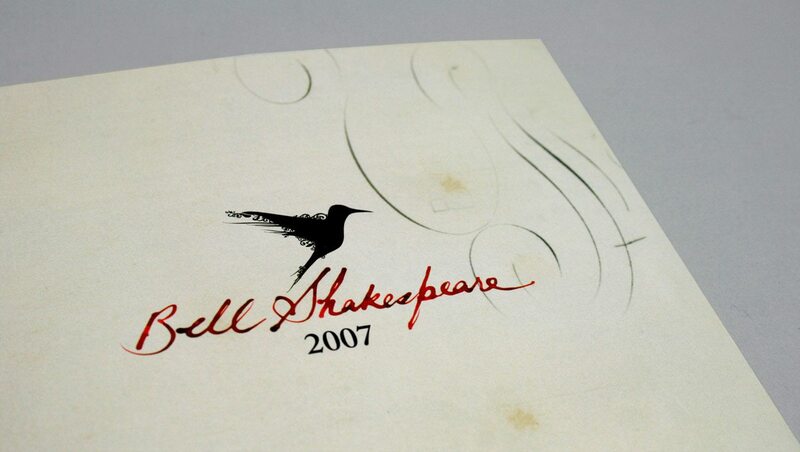 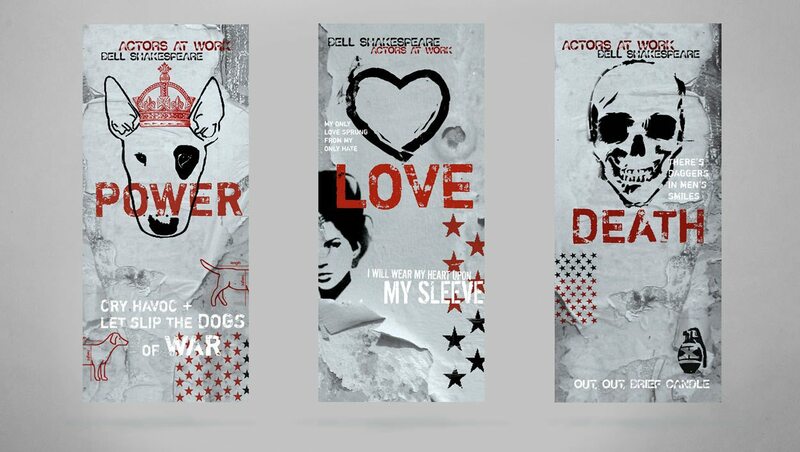 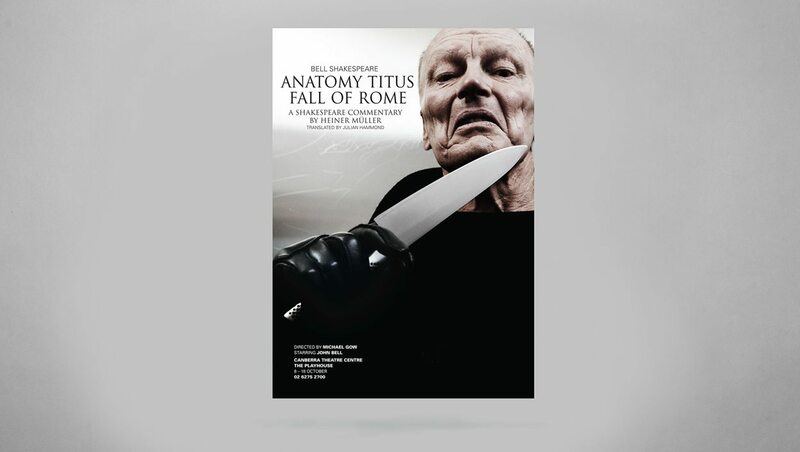 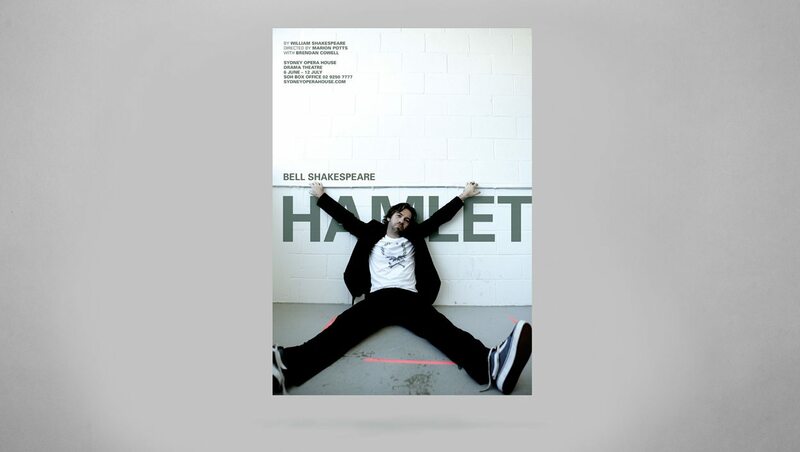 "Paul Clark was The Bell Shakespeare Company’s graphic designer for ten years. 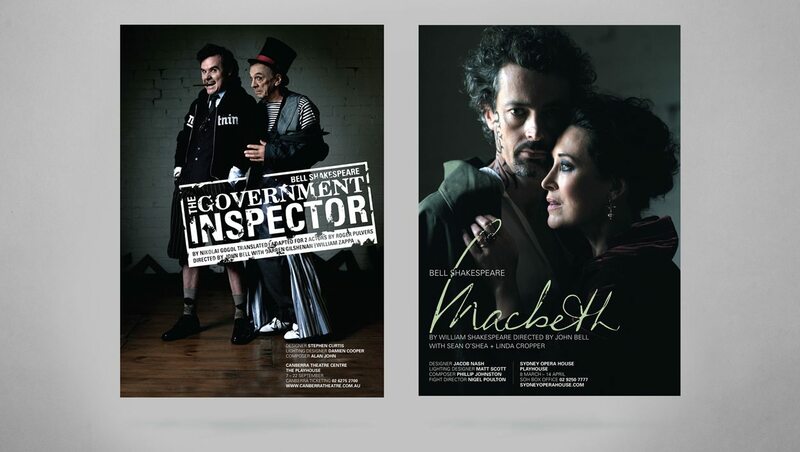 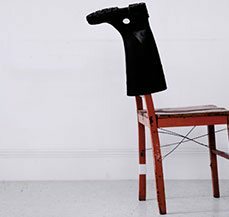 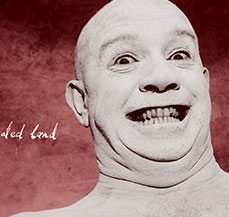 He successfully rebranded the company at a crucial point in its growth and evolution and played a critical role in transforming us into a ‘flagship’ Australian theatre company"